Doing good for others is good for you – and the fact that you’ll benefit from it personally doesn’t make it count any less. Here’s a compiled list of the benefits to YOU from volunteering to help others — it probably covers a lot of your own New Year’s “resolutions”. 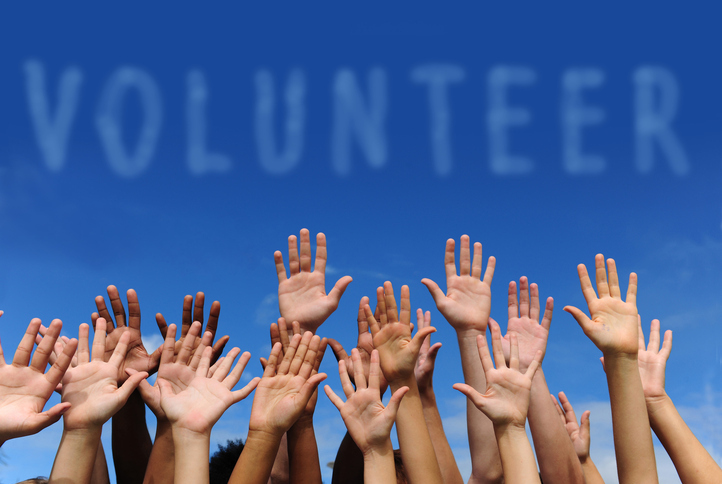 Over and over, research has clearly demonstrated these wide-ranging benefits when you volunteer.